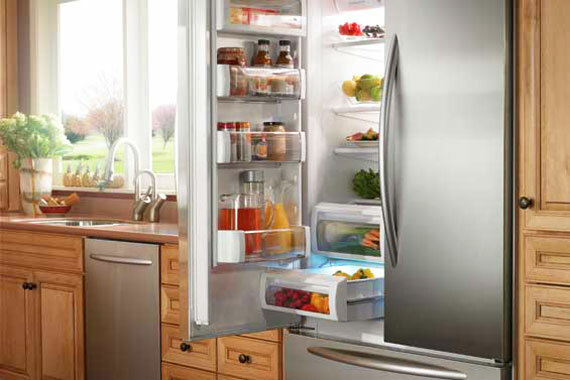 Performing regular maintenance on your refrigerator will help it last longer and work more efficiently. Each year you should carefully clean the condenser coils on the outside of your refrigerator, which regulate the thermostat and keep your food cold. Listed below are directions on the proper cleaning of the condenser coils of your refrigerator. You will need a refrigerator coil cleaning brush, a flashlight and your vacuum cleaner with attachments. 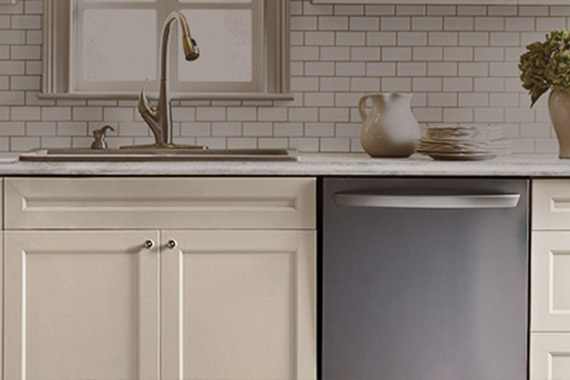 Tampa Bay appliance repair specialists are equipped to fix most brands and models of refrigerators and freezers. We can help you with problems such as poor cooling, leaks, noisy units and broken ice-makers. Contact us at (813) 288-1900 or (727) 822-2600. For a list of the locations where we provide services, please go to our Service area or Contact us page. We are your Tampa appliance repair specialists of choice! 1. Make sure any foods and/or liquids in your refrigerator are secure to avoid spillage. 2. Shut of the circuit breaker for the refrigerator. Move the refrigerator away from the wall and unplug from the electric outlet. If you have an ice maker and/or a water dispenser, it would be prudent to shut off the water. 3. The condenser coils in an older refrigerator can be found on the back, while the new refrigerators have coils on the bottom. When you find the coils, you may see a fan, which you will also need to clean. 4. Before you start, check once again to make sure the power is disconnected. You can never be too careful. 5. Use the crevice tool on your vacuum to gently vacuum the dirt and dust from the coils and the fan. Be careful you do not damage the coils. 6. Use the brush to lightly brush away any dust and dirt the vacuum cannot get. 7. Sweep and vacuum behind the refrigerator periodically to help keep the dust and dirt from returning too quickly. 8. Reconnect the power and water, and then return the refrigerator to its place. Make sure that air can flow around the back. Properly cleaning the condenser coils regularly will save you money in the end because your refrigerator will run more effectively. 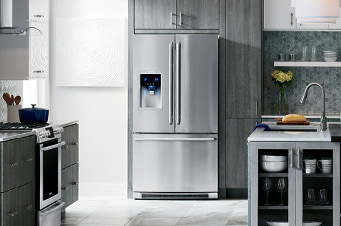 Most of the time we take our refrigerators for granted, until they quit working. What makes it worse is finding out that with a little maintenance the problem could have been avoided. So, avoid that by devoting around an hour to care for your refrigerator before it breaks. It will save you time, money and headaches down the road. 1. Make sure that you plug your refrigerator directly into a wall outlet. It is best not to use an extension cord, however, if you absolutely need to do that, be sure to use a heavy-duty extension cord that is rated for the amperage of your unit and be sure that it is properly grounded. Check your owner manual for additional specifications. 2. Refrigerators should be “installed” or located away from heat sources such as radiators, cooking ranges or windows that get a lot of sunshine. Make sure that airflow to the compressor and the cooling coils is not blocked or restricted. It is not recommended to locate your unit on top of carpeting given that most refrigerators have condensers located underneath the unit. 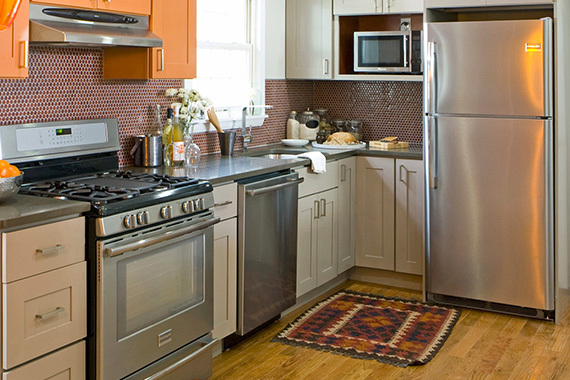 Carpeting retains heat that can cause the compressor in your refrigerator to overwork. 3. If you are planning to be away for an extended period of time (several months), it is recommended to discard all perishable food, empty the freezer and the refrigerator, turn it off and leave the ajar (slightly open). 4. Make sure that you do not over-fill your fridge – this can prevent the circulation of cold air that is used to regulate the temperature and can lead to spoilage of food due to inconsistent temperatures. 5. Food should be covered or wrapped before being placed in the fridge to prevent it from drying out and from emitting odors. If food spoils, make sure that you remove it immediately to prevent foul odors. 6. Keep the interior of your refrigerator and freezer clean. This is best done by removing all food as well as shelves and drawers. It is best to use a mild detergent or baking soda dissolved in water to wash the interior using a soft cloth followed by a damp cloth to remove soap or baking soda residue. Also, clean the shelves and plastic parts in a similar manner or wash them in a sink or tub. Just be sure not to place glass parts in hot water as they may crack. Avoid use of any abrasive cleaners to prevent scratches. 7. 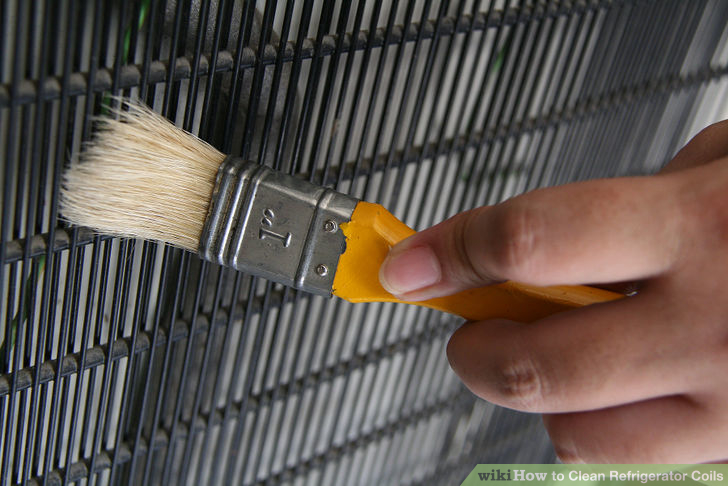 It is important to clean the condenser coils (usually located underneath the unit). Clean gently using specially designed brush to remove buildup of dust. Do this regularly as buildup of dust can cause overheating. 8. The door gasket(s) are used to seal the doors when closed. These need to be cleaned regularly to maintain proper temperature and system efficiency. Clean using mild detergent and then remove soap residue with a damp cloth. 9. Keep the area around the refrigerator clean and free of debris and make sure there are no blockages that may prevent proper airflow.